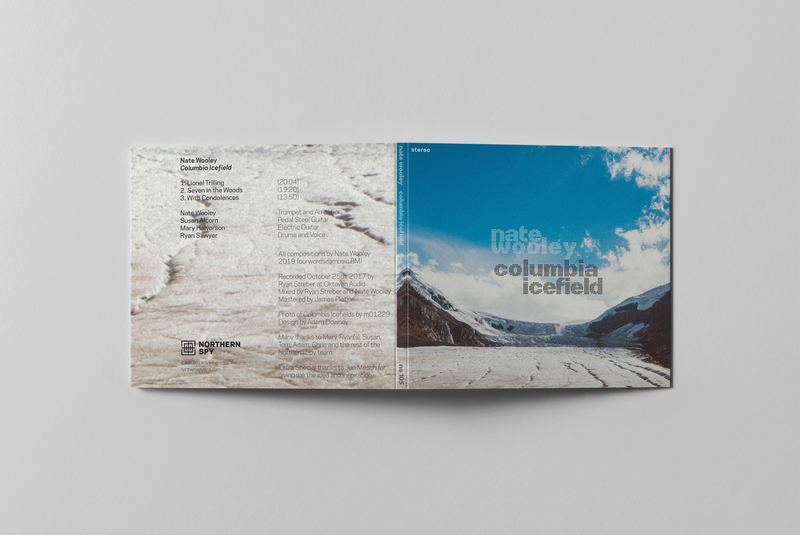 On Nate Wooley’s forthcoming, soaring, Columbia Icefield, the Pacific Northwest bred trumpeter tries to reckon with his relation to the Icefield and, more generally, humanity in the face of the unapproachable. 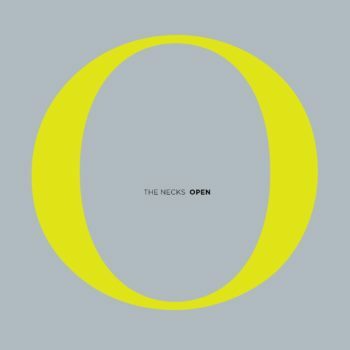 But this alien entity is laced with contradiction and imposes itself onto Wooley’s music in a magnificent way. 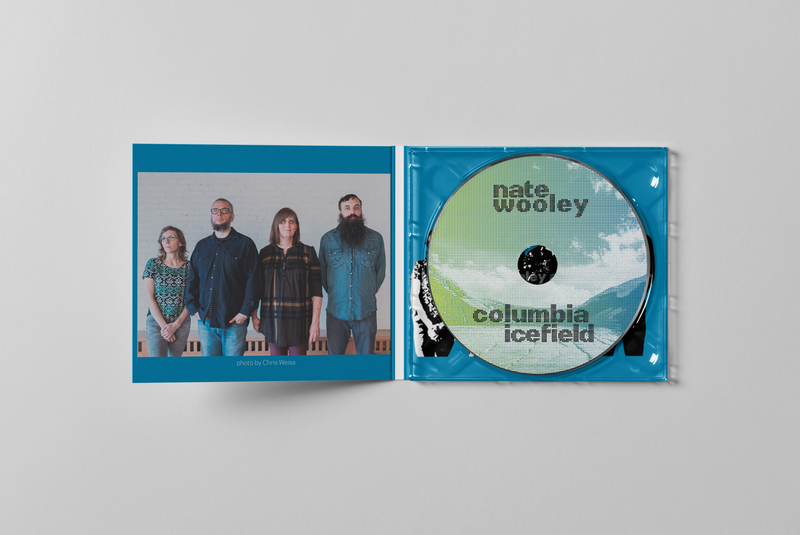 “This record really came down to trying to build structures that have a feeling of being really large and slightly disturbing, but also, natural,” Wooley explains, before adding, “it’s earthbound, it comes from a natural place; it’s not an attack on our senses. We understand it.” And this became the chief task for Wooley and his superlative band—Mary Halvorson on guitar, Susan Alcorn on pedal steel, and Ryan Sawyer on drums—namely, how to express what is most natural and most foreign to us simultaneously? 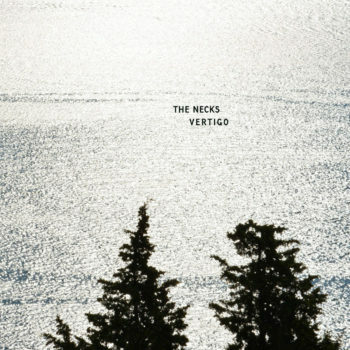 The result is a stirring and staggering practice in being alive and the way our lives are reflected and shaped by our surroundings. 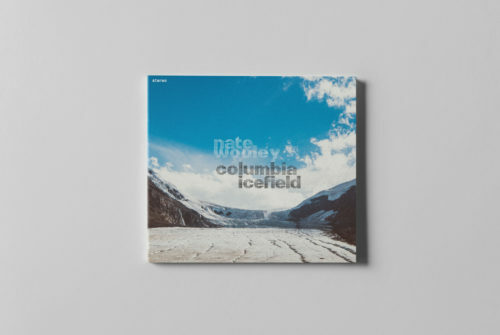 For Wooley, that’s a small seafaring town shadowed by the Icefields, a logical restart after his deliriously genius reimagining of Wynton Marsalis’ early work on (Dance to) The Early Music. Wooley’s creative drive comes from a place of constant reinvention, and the success of Early Music allowed for him to stray far from that with Icefield. 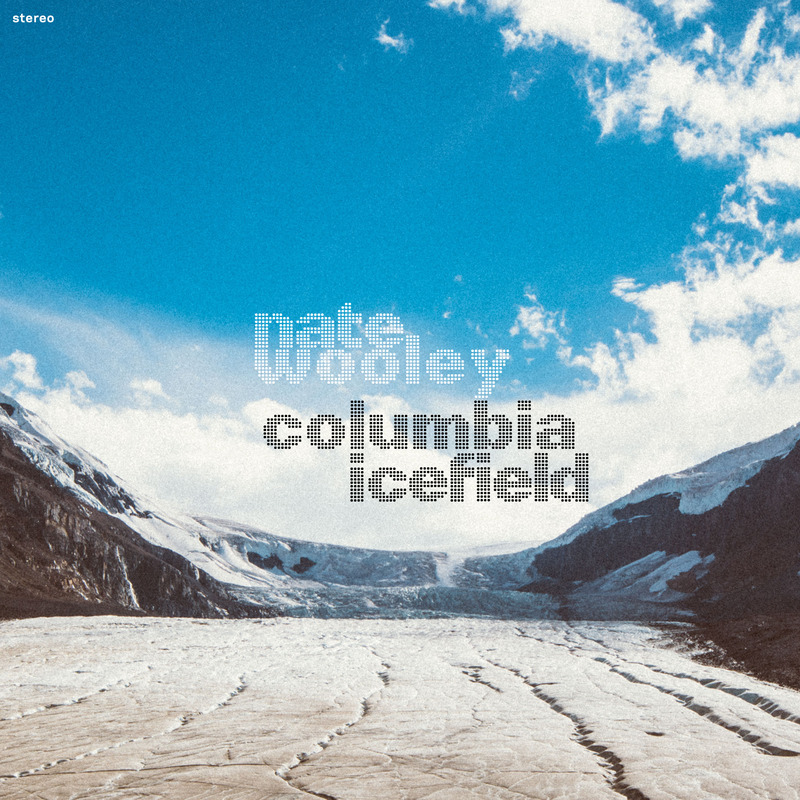 If that record was about being somebody else, Columbia Icefield is about Nate Wooley and his collaborators, making the truest form of self-music imaginable. “There’s always been this drive for me in all the work I’ve done to figure out the way to best express my own humanity,” he says. On Columbia Icefield, Wooley stares down a piece of nature almost impossible to see one’s self in; that he was able to carve a piece of his world into this glacier is a shock, until you hear the opening notes of “Lionel Trilling.” With Columbia Icefield, Nate Wooley makes it possible to see the humanity in everything.